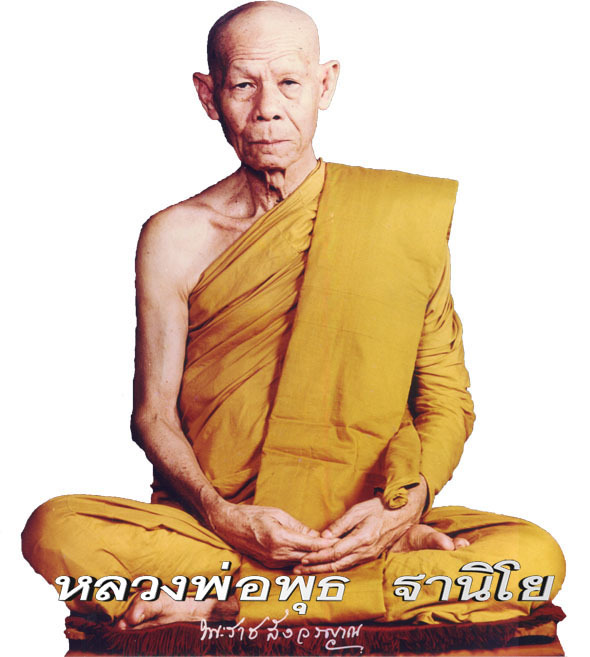 วันพฤหัสบดีที่ 08 ตุลาคม 2009 เวลา 05:33 น. Learn about Siddhartha Gautama the "Awakened one", the father of Buddhism. 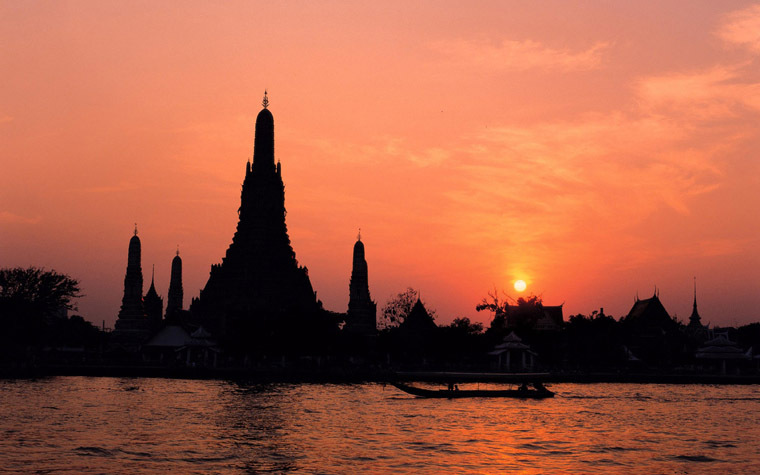 Wat Arun ("Temple of Dawn") is a Buddhist temple (wat) in Bangkok Yai district of Bangkok, Thailand, on the Thonburi west bank of the Chao Phraya River. The temple derives its name from the Hindu god Aruna, often personified as the radiations of the rising sun. Wat Arun is among the best known of Thailand's landmarks and the first light of the morning reflects off the surface of the temple with pearly iridescence.